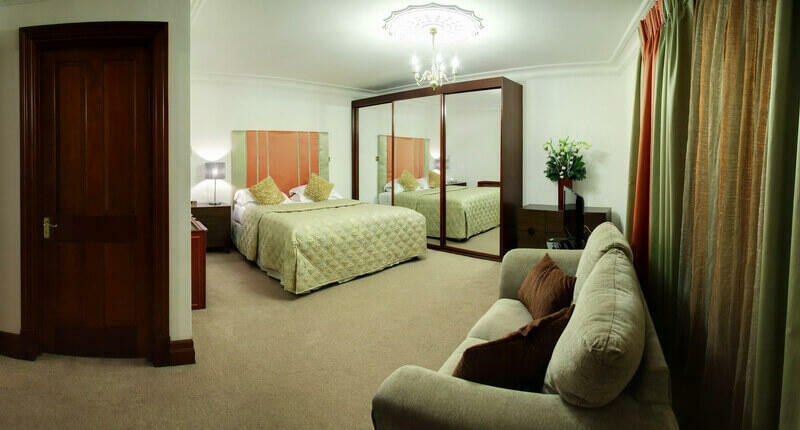 Carlton Court is one of the leading providers of premium serviced apartments in London. Whether you are relocating, in need of extended stay accommodation or simply coming for a short leisure stay or business trip, our beautifully decorated one bedroom penthouse and apartment will surely meet all your living needs. Our apartments are great for solo travellers, as well as, couples. At Carlton Court, we offer you fabulous accommodation choices, such as our 1 bedroom apartment central London. Situated at the heart of the vibrant city of London, staying in our flat will give you instant access to the best of music, food, theatre and people that the city has to offer. Also, the central location of our apartment enjoys excellent public transport networks and you will be staying only a stone’s throw away from famous tourist attractions, such as the Buckingham Palace, Oxford Street and Park Lane. The ease of commuting is one of the major reasons why we are chosen as the accommodation partner for both professional and personal purposes. To help you make the most of your London stay, we provide you with apartments exuding a homely environment, along with services that are at par with any 4 or 5-star hotels in London. You will be provided with housekeeping services throughout the week, high-speed Wi-Fi connection, 24 hours’ security and a lot more without any extra charge. Our one bedroom apartments boast of more than 750 sq. ft. space and features separate living, sleeping and dining area with fully-fitted kitchen and bathrooms with power shower. At Carlton Court, our entire team strives hard to make sure that you receive all the comforts of your own home with services available at the tip of your fingers. So, on your next visit to central London, do remember to think about us. Our beautiful one bedroom flats will definitely make your London visit a memorable one. If you have any query, feel free to talk to our friendly reservations team.